India had thrashed Pakistan by eight wickets in the group-stage clash of the Asia Cup 2018. 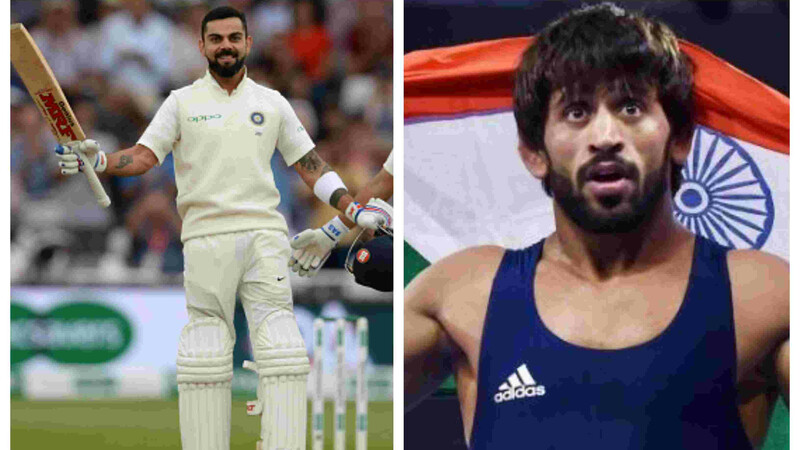 Sourav Ganguly has labeled Team India as favorites to win the Super Four clash against arch-rivals Pakistan in Dubai on Sunday (September 23). India has played three matches in the Asia Cup 2018 thus far. Except for a mini-scare in the opening match against Hong Kong, the Men in Blue have registered comprehensive victories against Pakistan and Bangladesh. 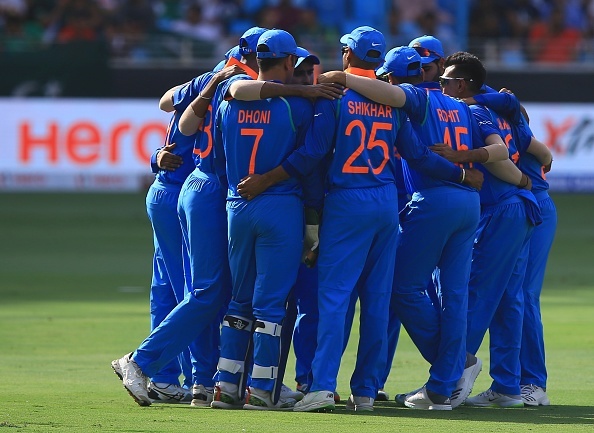 A rusty Indian side beat Hong Kong by 26 runs but they came back strong and demolished Pakistan and Bangladesh by eight and seven wickets respectively. "In such clashes, any team can win but Pakistan will have to bat really well to win the game especially based on the evidence of their prior match against India. They will have to bat responsibly - something that we didn't see the last time the teams met each other," Ganguly told India TV. He highlighted that these are the really testing conditions for players as the humidity level is very high. Ganguly also suggested that batsmen must look to consolidate initially before going bonkers in the slog overs. "These pitches are not 300-350 tracks. You should look to get your eye in initially and get to 230-odd first. When the slog overs arrive one can afford to go ballistic and the score can touch 260-270 which is a winning total on these surfaces," he added. 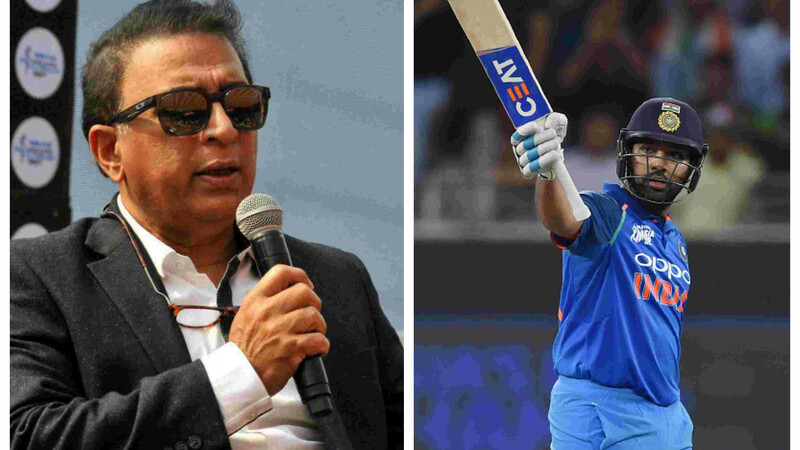 Former Pakistan captain Ramiz Raja, who joined the conversation from Dubai, endorsed Ganguly’s viewpoint and said that India holds an edge over Pakistan after thrashing them in the group stage. "60-40 would be my verdict considering that the Pakis are lacking in confidence. Amir seems low on confidence too and so the necessary mindset to win games of cricket seems to have gone for a toss," Ramiz opined.